Our first Blog! We are vaping enthusiasts but more than anything we love creating Cloudz! 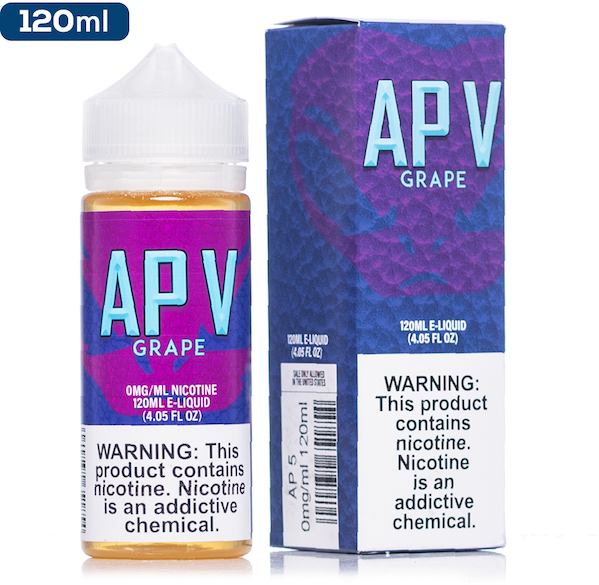 We are passionate about flavour and providing you the best quality and freshest e-juices. Our straight-forward blends have been influenced through continuous tastings and sampling in our local store, with both new and seasoned vapours. We will continue to add more top E-Juice vendors from the US so watch this space! I was at a red light, casually minding my own business and vaping creating clouds out of my window when a guy on a motorbike pulled up next to me, he goes “what the hell is that” so I say: “CLOUDZ VAPOUR MAD FLAVOUR” and drove off! Safe to say he was completely taken aback. Moral of the story. 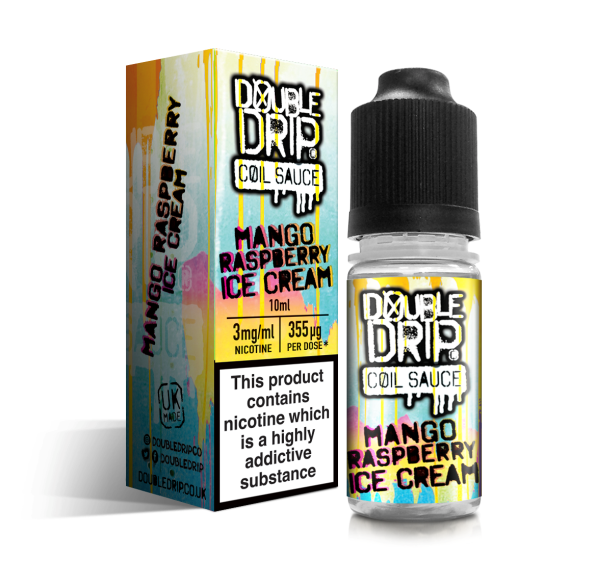 Couldz Vapour have the BEST e-juice…I have tried other e-juice brands and nothing matches the collection and the quality of e-juices provided by Cloudz Vapour in the UK.